Hello everyone!!! How was your weekend? Ours was good and crazy, it’s definitely an adjustment having 5 kids. If you didn’t know already, I went into labor last Sunday and had this cute little boy at 11:48pm Sunday. I can’t believe he’s already a week old! We named him Koy and he was 5 lbs 11oz. Thanks to everyone who linked up last week!! I had all the intentions to go through the links while I was in the hospital but then I forgot that everything takes longer when you have a newborn and didn’t get to it. It might be awhile before I find the time to go through the links, just to let you know. And now its time for the party!!! I was complaining about how busy my week has been lol – you sure beat mine – Koy is just gorgeous Kaysi – a BIG congratulations! And still you find time to organize a linky party! Congratulations, Koy is beautiful! You are very blessed. Thanks for hosting and congratulations on that adorable little boy!! Congratulations. He is adorable! Thanks for hosting! He looks so much older than a week! Congratulations – what an ADORABLE little peanut!!! 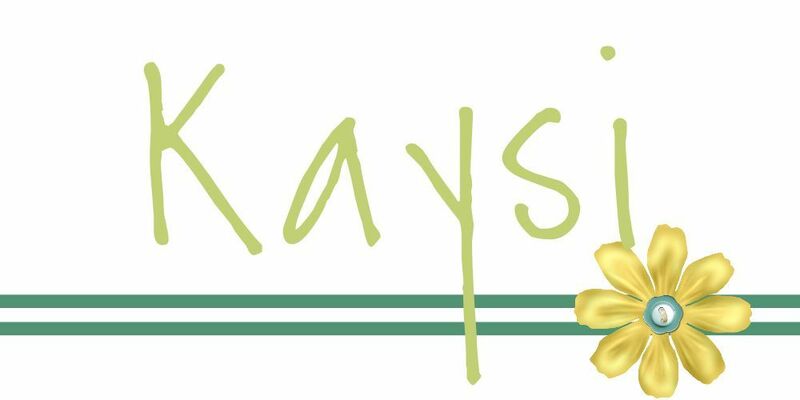 Congratulations, Kaysi! He's adorable with all that hair. I can't find time to link up half the time, and I only have 2 kids (neither of which is a newborn). You're forgiven! LOL 🙂 Your little one is adorable, btw. Thanks for hosting! Congrats on your new little bundle of joy. He's a cutie! Um, are you kidding?! None of us are upset that you didn't check your link up party while giving birth! Holy cow! He's adorable. Congratulations! You enjoy that precious bundle of joy! Everything blog related can wait. I know that's hard but I hope you will go easy on yourself. (I'm a blogger. I know these things 🙂 Congrats! Congrats Kaysi on your new addition!! Thanks so much for throwing a great link party!! Congrats! What a little cutie, enjoy him! Congratulations Kaysi! He's beautiful! Best wishes. What a cute little guy! Just take time and relax! thanks for hosting this link party! i always appreciate the opportunity to share! have a great night! Congrats! He's a sweet little thing! I love the name, I've never heard that before but it's very cute!! oh my gosh, I love his name!!! And he's so adorable! Congrats momma! Congrats on your new little one! and thanks for hosting! Congratulations! He is so beautiful. Enjoy this special time. He is just precious. What a blessing. Congratulations on the newborn baby Koy. He is so adorable. And thank you so much for hosting. Congratulations and thanks for hosting! He's adorable! Congrats and welcome to a big world to a little boy Koy!Have a great moments with your big family!!! Koy is so cute and you are such a superMom to be able to birth a baby, take care of family AND host a party too! Congratulations on your new baby boy. He's a cutie. Please be nice and kind to yourself and take the time you need to enjoy him and rest. It's too easy as women to push ourselves and do too much. Congratulations on your sweet son! Rest and enjoy the newness! Congratulations! What a wonderful gift:) Thanks so much for hosting and have a great week! Congratulations on your beautiful new baby boy, what a blessing! Thanks for the party and congrats on your little boy!! Quite true, he is a cutie! 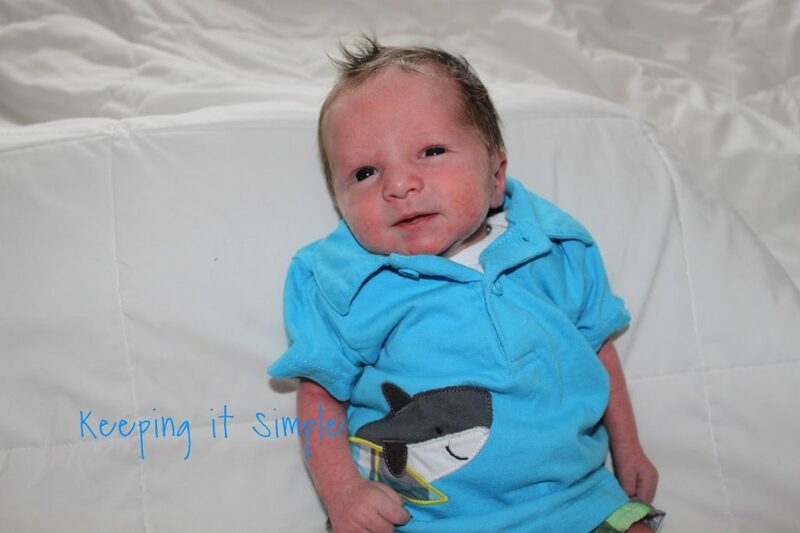 Congrats…he is beautiful…enjoy…as a mom of 5, yes it gets hectic, but such a joy. Mine are all out of the house…but they have given me 8 grandchildren…all boys…so things are hectic again…. 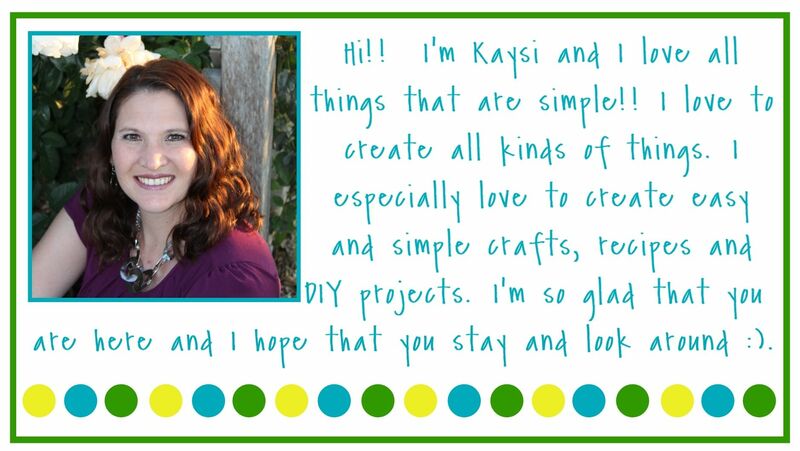 Thanks for hosting Kaysi – hope you're recovering well from the birth and enjoying the new addition to your family! Congrats! Thank you so much for hosting – see you again next week! Adorable little boy! Congrats! It is always a challenge to add another kid, but a huge blessing! Thanks for hosting!